You can do all the social media marketing you want, but without a great Sarasota website design, potential customers won’t stick around long enough to become actual customers. Today, many business owners are turning to WordPress for professional-looking websites. While there are certainly plenty of nice themes to choose from, picking one may not be the best move for your business. Keep reading to find out 6 reasons why you need to hire a professional WordPress designer for your company’s website. 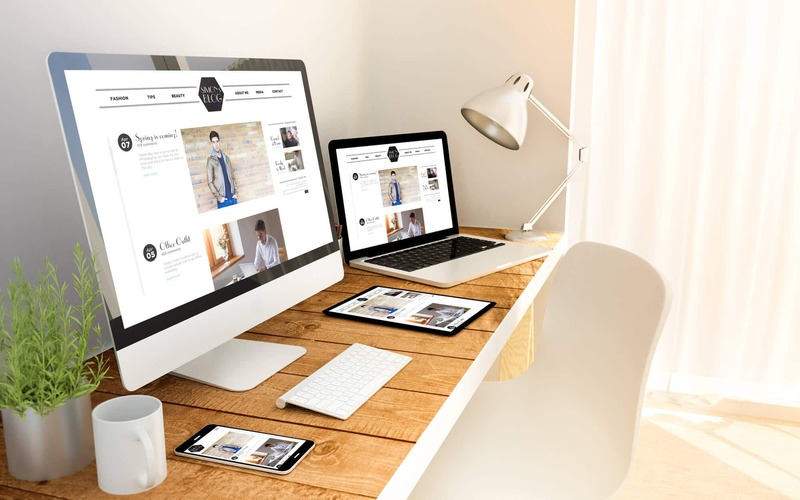 Someone who spends enough time on the web will quickly recognize if you’re running your website on a free WordPress theme. Even if you change the pictures and colors, the layout is a dead giveaway. While there’s no need to reinvent the wheel, having a completely unique design will show your customers that what you’re offering is a high-quality service because you’ve taken the time to have a high-quality website. A great web designer will help incorporate local SEO right into your website’s code. This will optimize your website for Google and other search engines, making it easier for potential customers to find. Some WordPress themes have been around for years and haven’t been updated since their creation. That can leave your website running slow, which is a huge turn off for visitors. In fact, if your webpage takes 5 seconds to load, you’ll lose over 50% of your visitors. So, to keep those visitors on your site, you need to have the newest and fastest technology behind the design. If you’re blogging about your cat for fun, a pre-made WordPress theme will do just fine. However, if you’re trying to run a business and want an interactive website, you need to hire a designer. You can add features like price comparison or a cost calculator to your site when you have a designer helping you out. This allows potential customers to gain something valuable from your site which builds trust. By hiring a web designer, you don’t have to worry about trying to set up the site yourself, saving you tons of time and frustration. Even picking out a theme is a time-consuming process as there are literally thousands of them to choose from. What happens if you have a question about how to do even the simplest thing on your website? Hours of Google searches may help, but what if you still can’t get it to work? This is where a professional WordPress designer comes in. They set everything up for you initially so you don’t have to worry about it. Then, whenever you have a question, you’ll have a direct line to an expert that can quickly solve whatever comes up. Having a WordPress designer will give your company the edge it needs to stand out from the crowd and establish your business as the best. If you’re ready to get started, contact us today for more information.